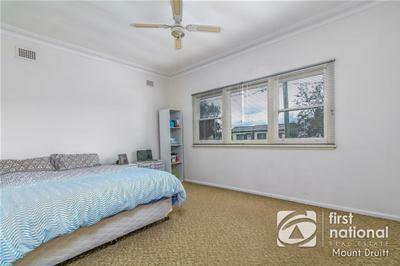 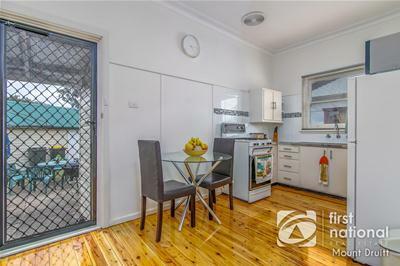 Once in a lifetime opportunity to secure this neat and tidy two bedroom, 573 sqm corner block in one of the sought-after streets of Mount Druitt Village. 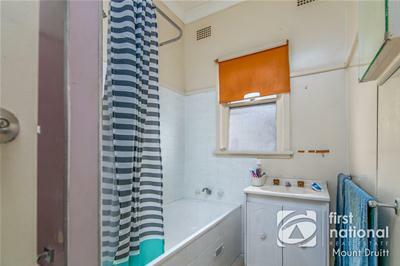 - Dual occupancy potential, with front and side access (STCA). 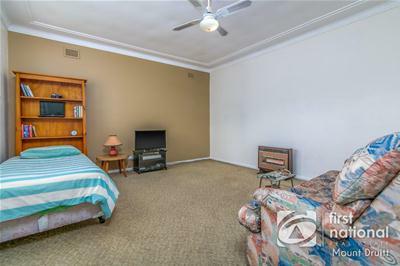 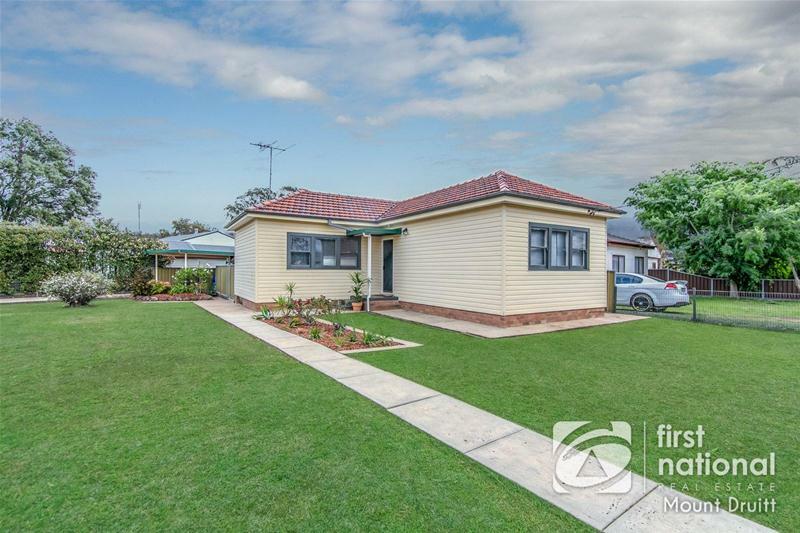 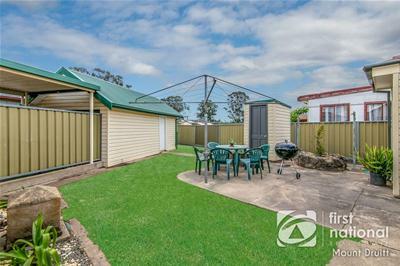 The property is located in popular Old Mount Druitt and is a short stroll to the Village shops and to Westfield Mount Druitt and other amenities. 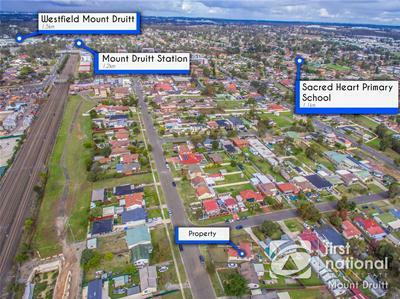 Accessible to Mount Druitt Public School, Sacred Heart Primary School, Bethel Christian School, Halinda School, and Madang Avenue Public School.